External battery packs come in all shapes and sizes, but there's something about a solar panel that makes me want one more. I conjure up images of a battery that never dies and never needs to be charged, that can get me through a power outage after a summer hurricane with an overabundance of energy. 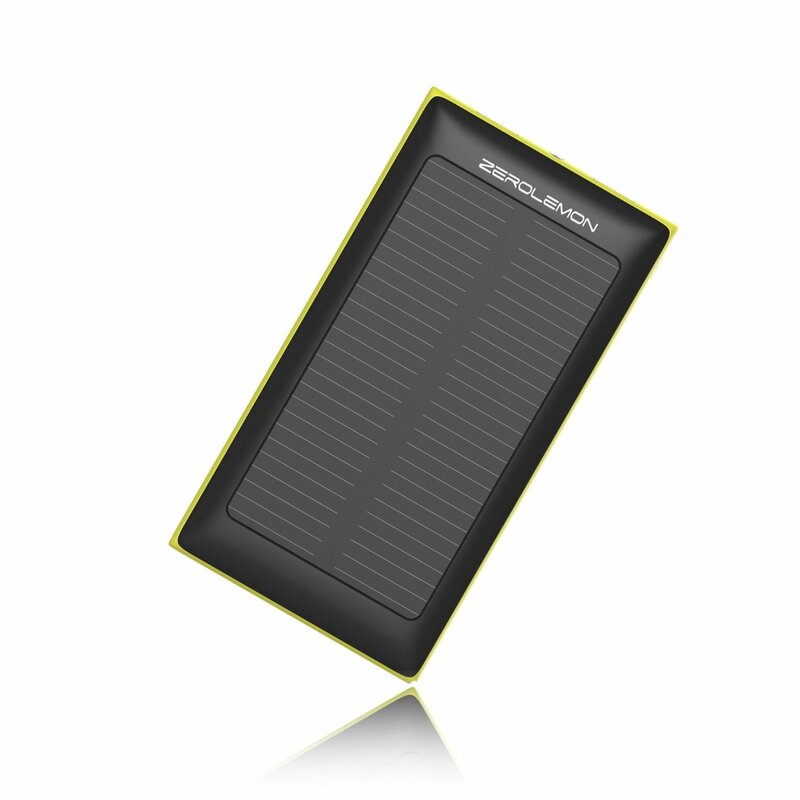 In reality, ZeroLemon's Solar Juice power banks might reach a full charge after several days of optimal sunlight. Fortunately, they're good external batteries in other ways. They're water, dust, and shock resistant. They come with two USB ports. They also offer a flashlight. Then there is the generous capacity. ZeroLemon's SolarJuice batteries offer the promise of recharging away from an outlet. Leave the pack out in the sun and watch light turn into energy that powers your phone. In reality, you have to leave it out for a day or so to get any juice that way, and you will probably still end up sticking it in the wall. No matter. It remains a great pack. And now it's one you can get for a mere fraction of its usual price. Like you, I love external battery packs. I especially like ones that don't require you to plug them into the wall. Okay, ZeroLemon's SolarJuice backup chargers aren't quite there yet—you could easily spend a weekend getting enough power from the sun to recharge your phone once. But boy, there's something about having the option that sure feels awesome. And I live in a part of the country that's not unfamiliar with losing electricity for days due to hurricanes, so there's that. Hey, you! Did you know there's a gigantic ball of burning plasma in the sky that's literally giving away free energy right this second? It's true, there is! Unless it's night time where you live. Then you have to wait for free energy. Unless you have the foresight to store it away during the day with, say, a big honkin' battery. A battery not unlike these huge portable ones from ZeroLemon, those folks who make improbably huge battery replacements for every Samsung and LG phone. They're on sale today over at Newegg. So the basic gist of these batteries is that you leave them out in the sun to charge up, then charge your phone/tablet/portable can opener with the free power. There's a deal over at StackSocial you might want to take advantage of, but you'll have to hurry. 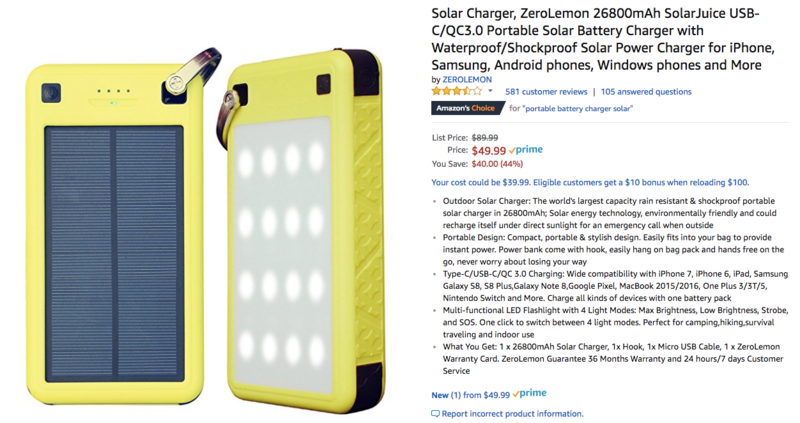 The ZeroLemon SolarJuice 10000mAh Battery is on sale for $26, down from a regular price of $50. 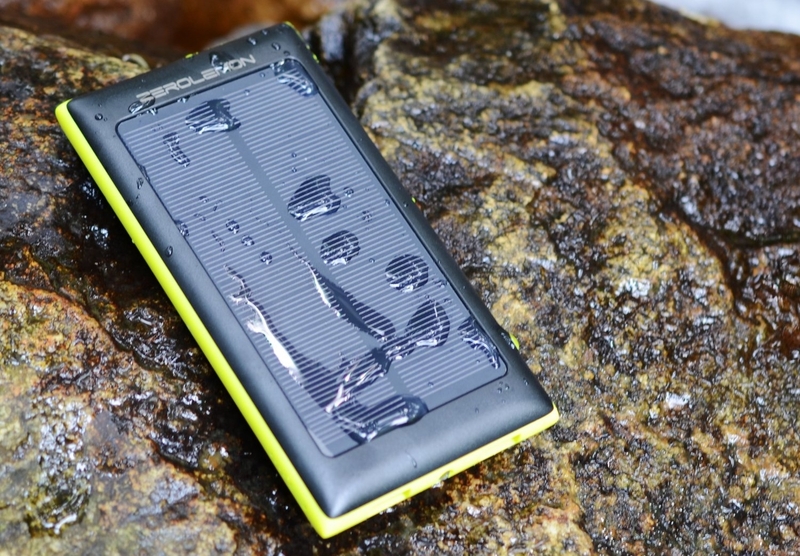 The deal on this solar-powered battery is only good for the rest of the day, though. An external battery pack can provide some peace of mind, but what happens if the power's out long enough to drain it down? Or what if everyone requires more juice on the next camping trip than you plan for? What charges the chargers? It's when thinking of those moments that a solar-powered external battery back sounds really compelling. So here's the deal. 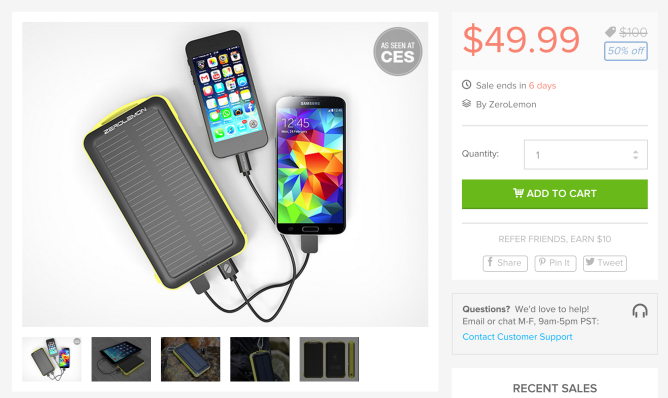 StackSocial is currently offering a ZeroLemon SolarJuice 20,000mAh external battery pack for $49.99, 50% of its usual price. 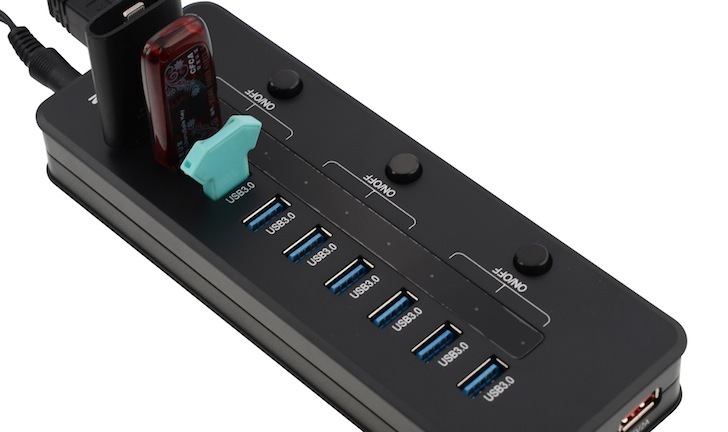 The unit comes with two USB ports (2.1 & 1A), so you can power multiple devices at once. You can recharge the pack itself through its microUSB port or the 1.2W monocrystalline solar panel that lines the top. 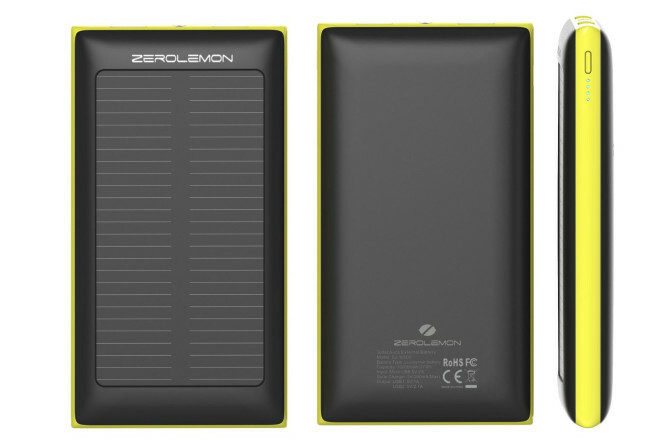 There are tons of portable batteries on the market, but few can claim the amount of features that ZeroLemon's 26,800mAh solar charging pack can. If you've been looking for a battery and you're a more adventurous individual, you might want to jump on this $39.99 deal, which is achieved with a coupon code you'll find below. Anker has been a leader in manufacturing mobile charging accessories for quite some time. Wall chargers, car chargers, portable batteries – you name 'em Anker makes them, and I'm willing to bet a lot of you own one or more of their devices. Today Anker is releasing a new gadget, and it's bigger and more powerful than anything they have ever made before. It's called the Anker Powerhouse and I've been testing one for the past week. The Powerhouse is a lithium-ion power bank with enormous capacity. What kind of capacity are we talking? Well, there are 36 individual batteries in the Powerhouse and each one is rated at 3,350mAh. Craving some juice? How about some lemon juice? Well, I've got ZeroLemons to satiate you and your phone. I know that sounds like a bad deal, but ZeroLemon actually makes really good products that help you avoid any situation in which your phone could turn into a useless juiceless lemon. And today's deals get you some of the best value for your bucks from the company's portfolio. 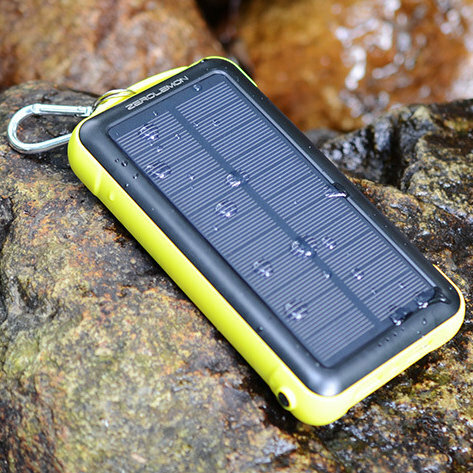 First up is the 10,000mAh solar battery charger that we've seen sit at $26 at its lowest. It has 2A and 1A output ports so you can charge one phone or accessory faster than another, although this isn't Quick Charge. Smartphone batteries are getting bigger, but you still need to juice them up from time to time. 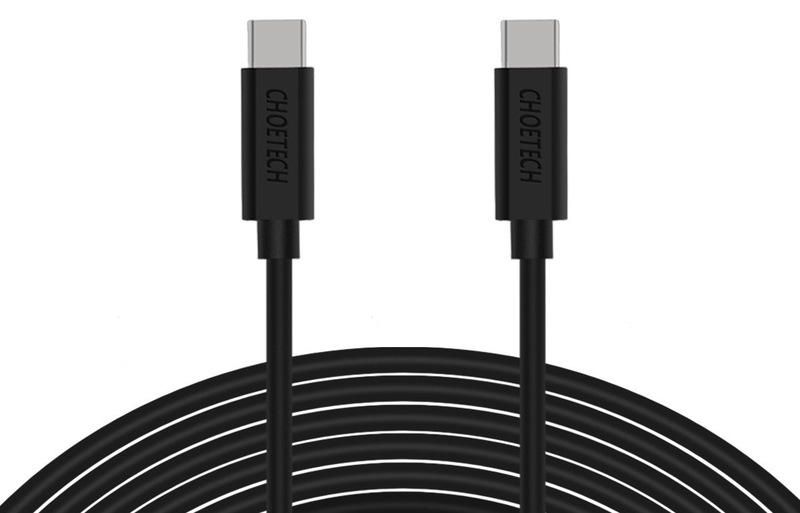 The change to USB Type-C means you suddenly have many fewer compatible cables, but Choetech is selling some for cheap, and yes, they're Benson-approved. There's also a USB solar panel on sale, because why not?